The CBSE program for grades 9 & 10 aims to prepare students to seek admissions in professional courses and top Universities worldwide. 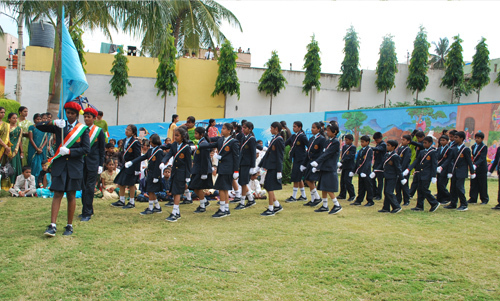 In addition to regular academic courses, students are prepared for competitive examinations. 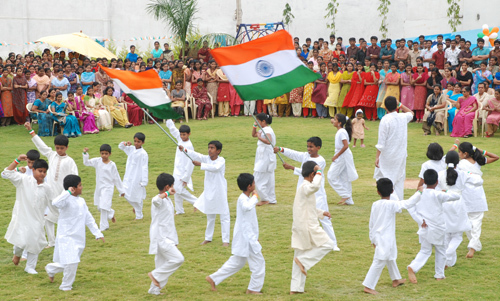 The Central Board of Secondary Education is an eminent board of school education in India. 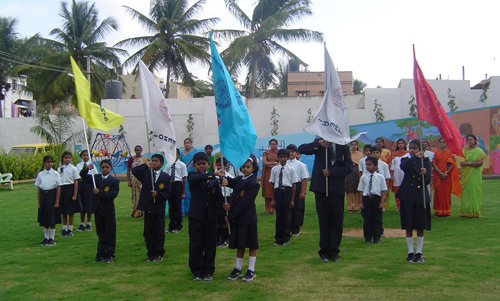 In addition to prescribing and updating the syllabus and norms of examinations, the CBSE, under its 10+2 system of education, conducts two major examinations every year at the end class (All India Secondary School Examination - AISSE) and 12 (All India Senior School Certificate Examination - AISSCE) which is a school leaving examination recognized internationally for direct admission to university undergraduate programs. CBSE conducts over 25 national level entrance exams. Most prestigious of them include All India Engineering Entrance Examination (AIEEE) which is a common entrance examination on all India basis for admission to engineering and architecture/planning programs in the country. Similarly, Pre-medical and Pre-dental tests AIPMT (PMT/PDT) are conducted for medical and dental colleges after the 10+2 exams. 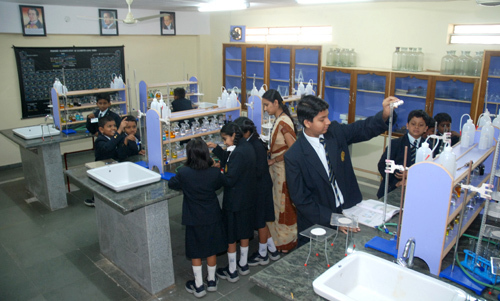 CBSE is considered as a premier board in India as it incorporates modern learning techniques in its syllabus. The Board has grown from a group of 300 schools in 1962 to over 10,000 schools in 2009. The figure includes around 150 schools spread across 23 countries. The CBSE curriculum relates to 'learning by doing' and its in-house facilitator NCERT provides text books and contents. All other boards in India, benchmark their curriculum against CBSE curriculum.